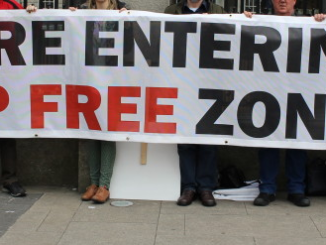 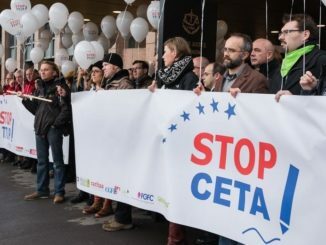 Irish Upper House Rejects CETA – what does this mean? 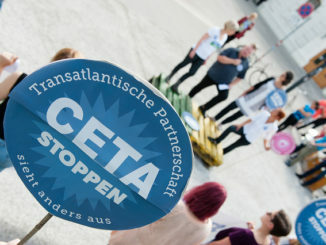 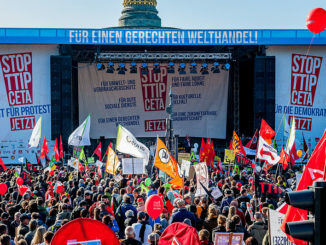 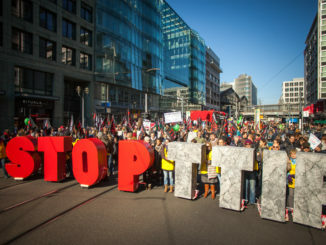 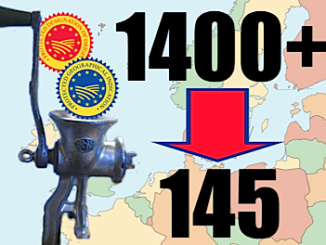 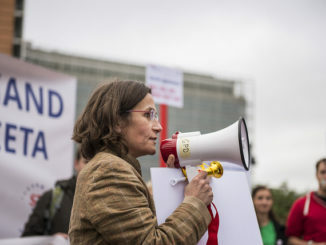 TTIP to follow CETA’s geographical carve up? 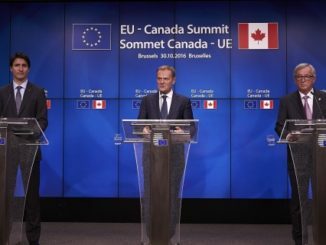 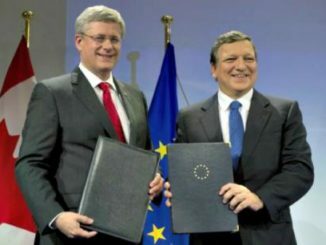 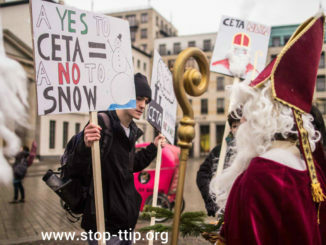 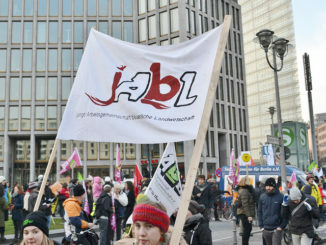 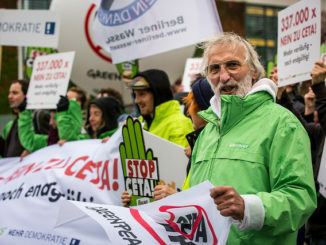 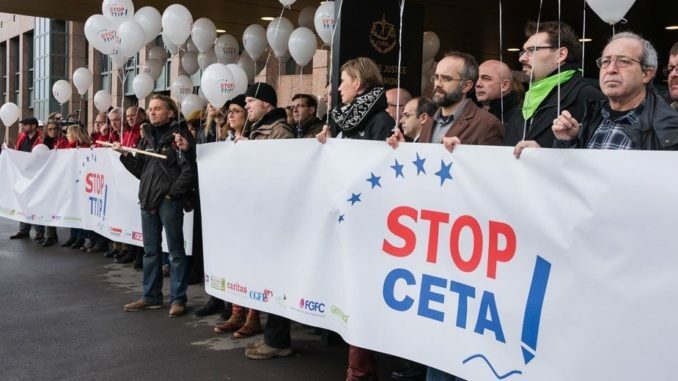 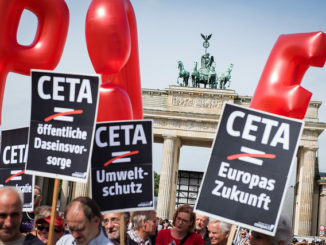 CETA – setting the precedent for TTIP?